Stagecoach took over most of West Norfolk’s bus services when it bought Norfolk Green in 2013. 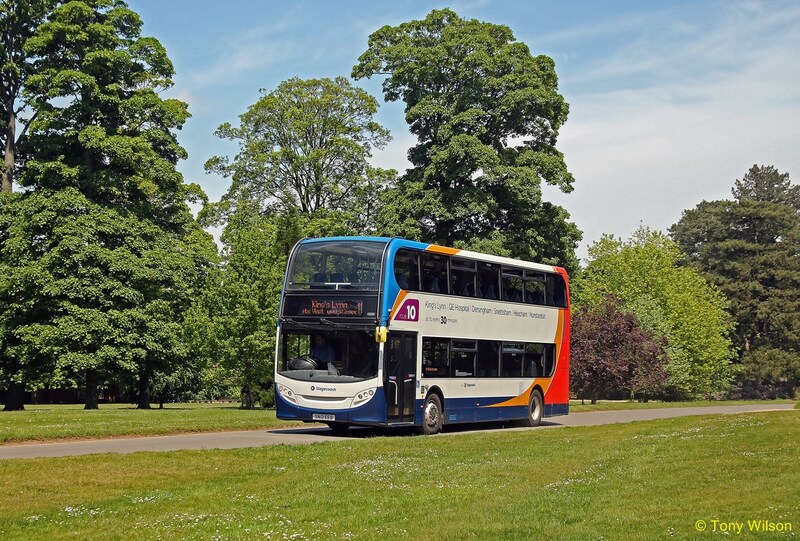 The firm says staff could be relocated with other operators or elsewhere in the Stagecoach East business within the surrounding area. 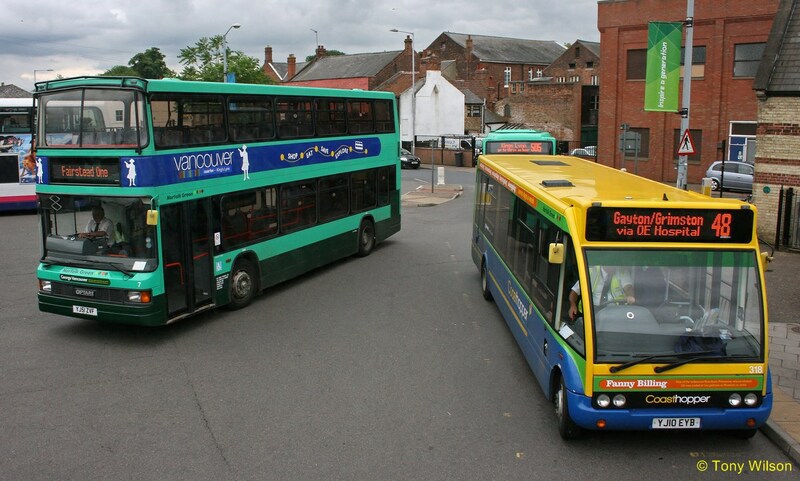 Bosses say workers will be able to discuss their preferences over the coming weeks. 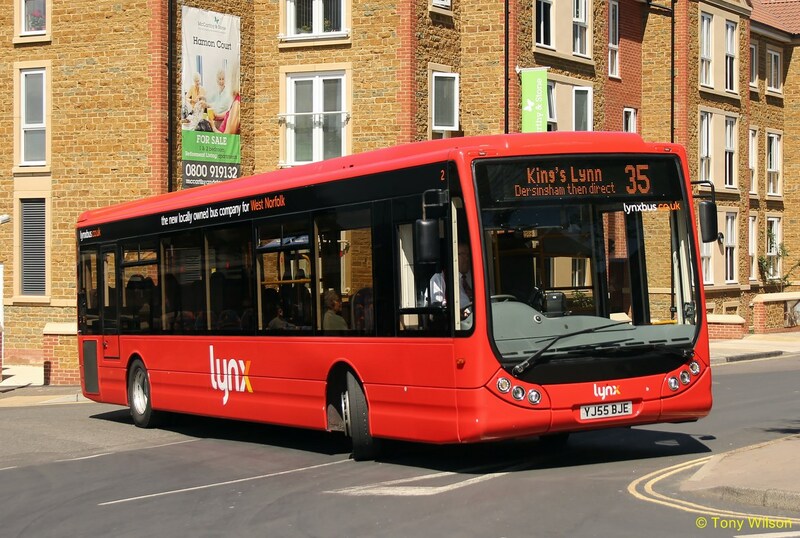 Following the announcement on 30th January 2018 that Stagecoach in Norfolk are likely to close their King’s Lynn based bus operation, Lynx are now looking into the viability of providing replacement bus services.